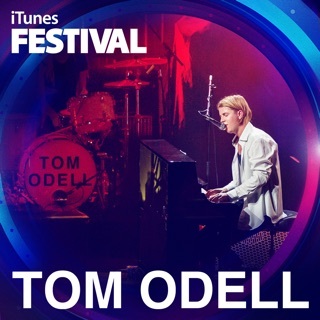 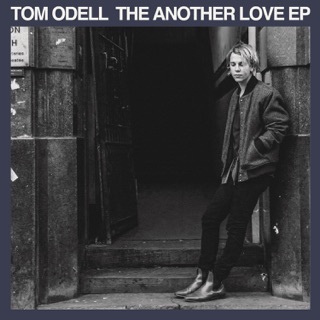 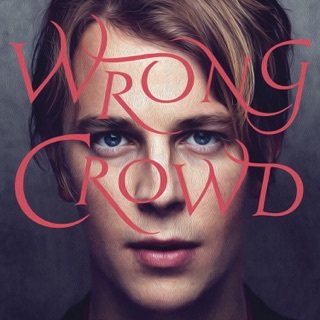 Long Way Down is a powerful opening statement from BRITs Critics’ Choice Award-winning songwriter and pianist Tom Odell. Shaped with the same fearless temperament as his breakthrough single, “Another Love”, Odell’s debut is an intense collection of brooding piano rock. 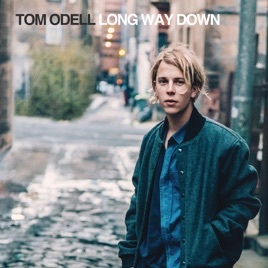 When Odell isn’t mourning troubled relationships (“Can’t Pretend”, “Long Way Down”), he turns out soaring, hard-hitting pop songs (“I Know”, “Grow Old With Me”). 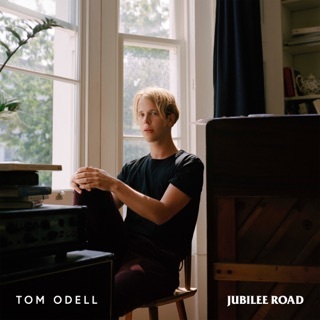 Along the way, the talented 20-something manages to combine the vocal power of Jeff Buckley with the charismatic ferocity of glam-era Elton John.